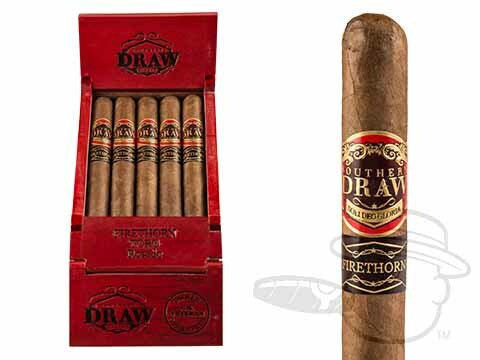 Specially blended to pair with medium weight craft beers, small batch wines, and spirits, Southern Draw’s Firethorn presents an immersive smoking experience like none other. 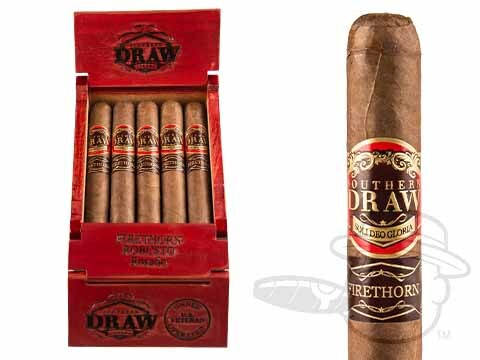 Comprised of a well-aged, double-fermented Habano Rosado wrapper leaf over aged Cuban seed binders and filler tobaccos grown in Nicaragua and Mexico, the Firethorn draws you in with its complex and toasty-sweet tasting profile, and holds you there with its intoxicating natural aroma. 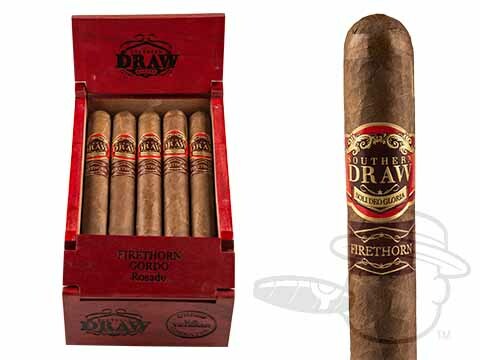 Notes of cinnamon, cocoa, caramel, and nuts come alive even more vividly when accompanied by the appropriate beverage. Treat yourself now.